Shivangini Parihar and Rekha Datla’s Summer House is a sustainable brand that fosters an eco-conscious environment with an aesthetic that is strikingly minimal. 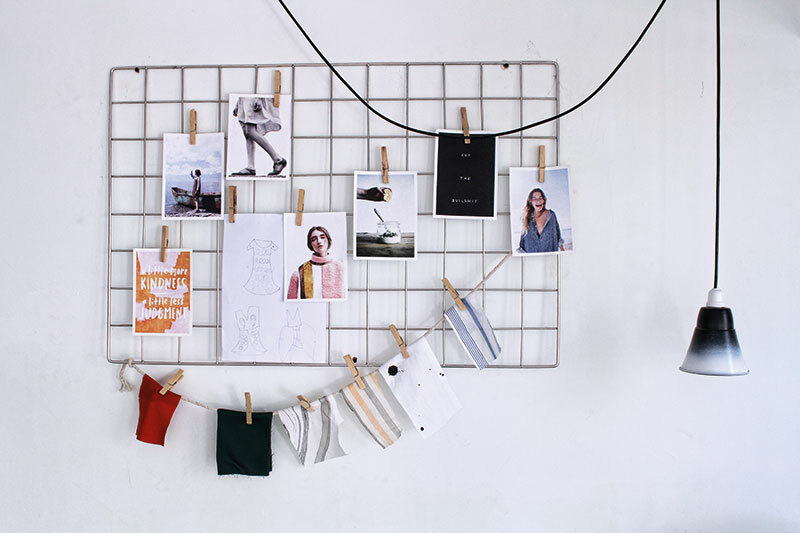 Founded in 2015, the company has found its niche in creating home-grown textiles and separates while working in tandem with various NGOs for its homeware products. 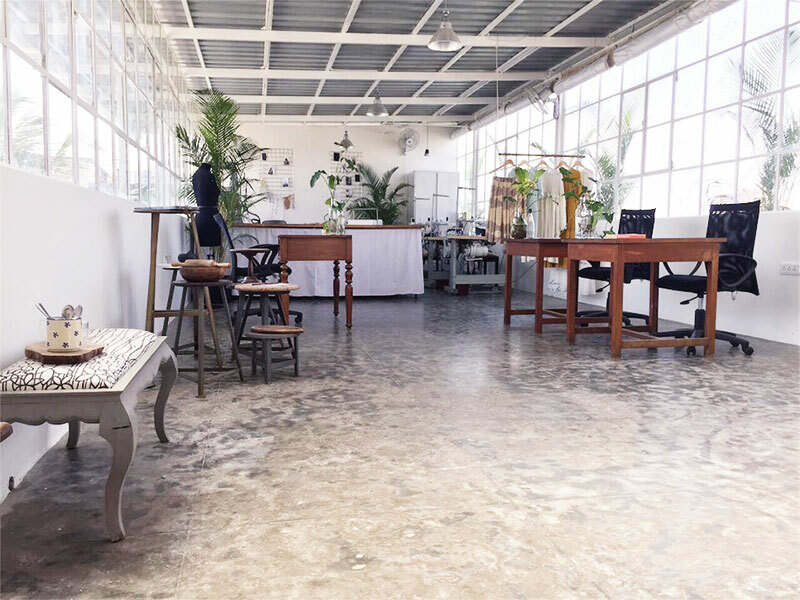 Parihar, the design maven who recently moved base to Mumbai, and Datla, the business head who continues to work out of the studio in Bengaluru, together bring a smorgasbord of ideas that are executed through fair trade practices. What drew you to this particular location and space? Both: We love natural elements and had to incorporate them. And because we had the luxury of designing our own studio, we chose big white windows, to allow air to flow and lots of green in. Keeping the environment in mind, we even grow our own plants and produce around the parameter of our studio. Things you can’t do without? RD: Open windows, mellow music and laughter. SP: A notebook and a pencil are all I really need. RD: The Himalayas, especially the lost villages around Ladakh and the bird sanctuaries. SP: I am a complete beach person. The last place I went to was Mirissa in Sri Lanka, it was so beautiful! 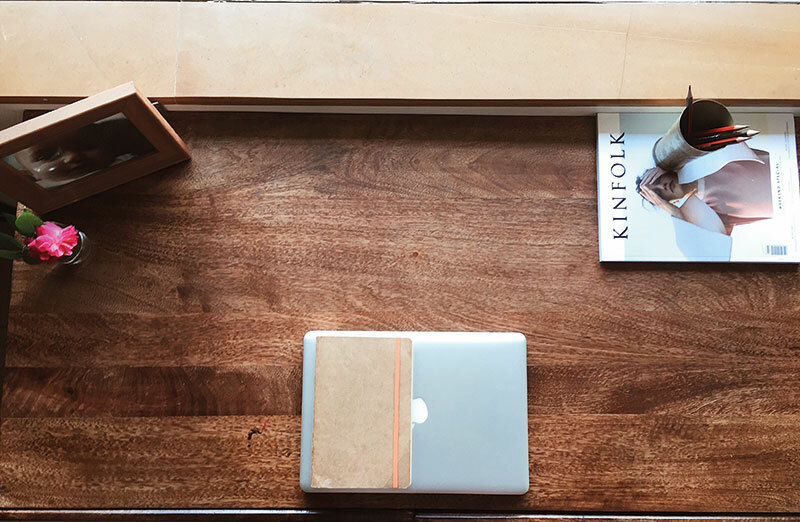 What will we find on your desks? Rekha Datla (RD): An ink pen, a recycled paper notebook, a half-full glass bottle of water and a collection of inspirational postcards. 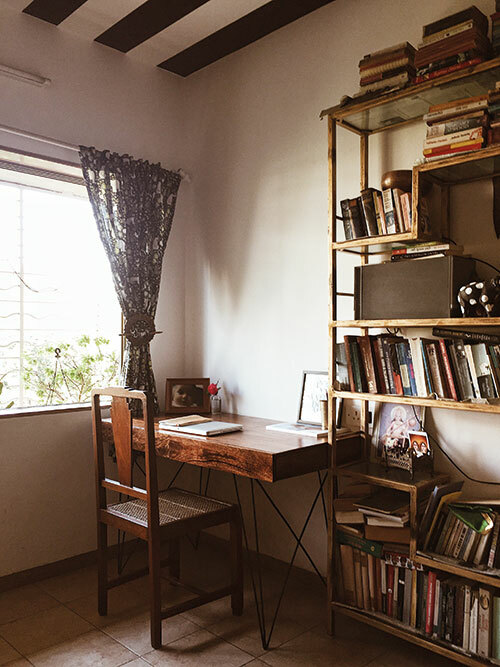 Shivangini Parihar (SP): A variety of notebooks, lots of sharpened pencils, colourful stationery, my laptop, Post-its because I’m constantly marking things and patterns in books, family photographs and a vintage copy of the book The Language of Flowers by Vanessa Diffenbaugh. What’s a typical day at the studio like? RD: I love starting the day early, it is a calmer time and it allows the team to clock out earlier, thereby giving them more time with their families and helping them to beat Bengaluru’s famous traffic. Through the day you’ll find customers coming by. 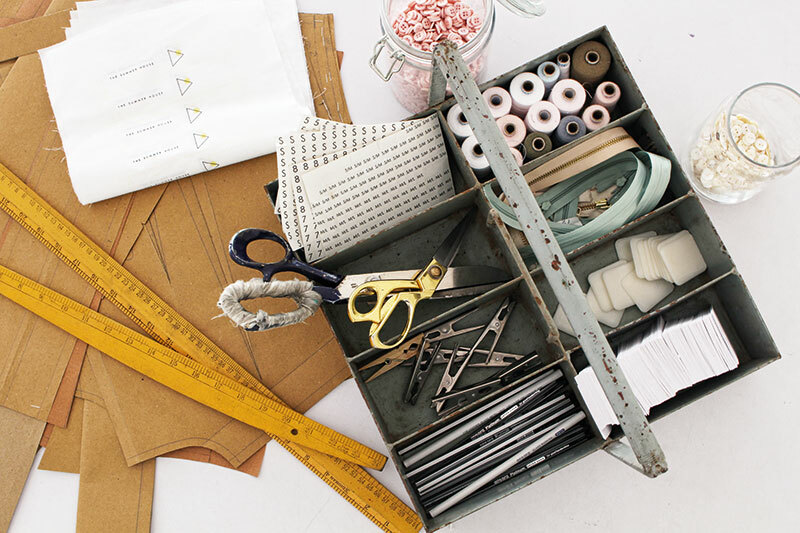 Plus, our production team sits right next to the marketing and design teams, so we are continuously bouncing off ideas and seeing our products from thread to final garment. SP: I get to the desk at 9:30 sharp in the morning. I work the same hours as the Bengaluru studio, we are constantly on video calls and chats. And even when I am away from my desk I’m still working.